This article shows you the step-by-step process of how to send a print job from your Windows laptop to one of the LSU Public Access computer lab print servers via LSU's Wireless Network. Anyone with a valid PAWS ID and a Tiger Card can print documents remotely to any of the LSU Public Access computer lab printers. 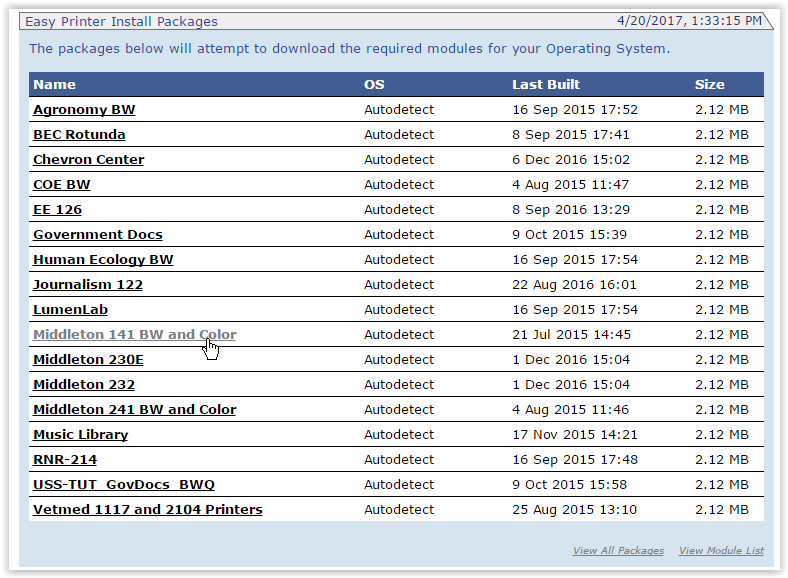 Once you have downloaded and installed that printer's software package, it is as simple as selecting that printer from your updated list and submitting your document for printing. You can also print wirelessly at LSU from your Mac Laptop, for more information review the following: Wireless: Printing from a Laptop (Mac). If you receive Errors or have trouble, see Printing Problems. NOTE: print.lsu.edu only supports printing on standard 8.5 x 11 paper. For other paper sizes, please visit the article Printing On-Campus: LSU Overview. 2. Log in with your PAWS ID and password. 3. Click on the Upload button to choose your file. 4. Alter print settings by changing the print options. The print options menu is located in the bottom right corner of the window. 5. Go to one of the print release stations. Slide your Tiger Card and select your print job on the computer screen. 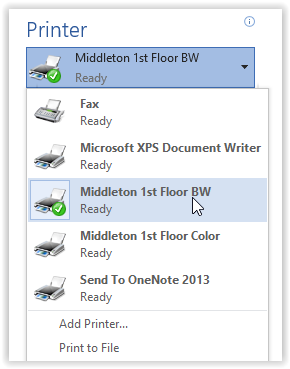 Your document will print from the printer that you selected. 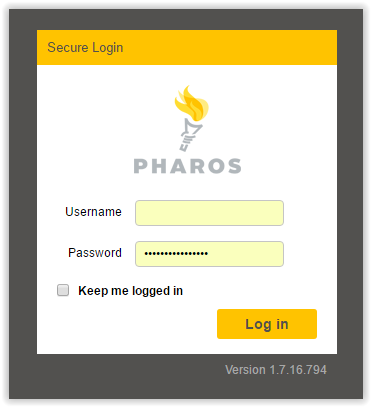 NOTE: If you have installed a printer package with the Pharos Popup previously, it may no longer be valid and working. We would recommend you first uninstall the Pharos Popup client in Windows Add or Remove Programs (choosing Pharos > Uninstall, checking "Pharos Popups" as the uninstall option and proceeding with the uninstaller.) Once finished, you can download and install the new package from the link below. 1. Go to the LSU Public Access Printer Packages page. 2. Find the appropriate printer that you would like to print to from the list. In this example, we want to print our document in the Middleton Library Computer Lab in room 141. 3. Click the Middleton 141 BW and Color link. 4. Click Allow when you are prompted to allow this software to make changes to your computer. 5. Click Install to begin installation. When the installation is complete, click Finish. 6. The Print dialog will now show the Lab Printers that you just installed. Report any issues to the Help Desk by emailing helpdesk@lsu.edu or calling 578-3375.